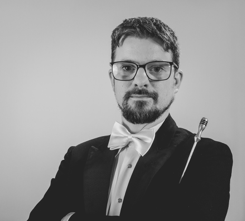 Dan is a freelance conductor developing his professional career through a varied portfolio of engagements encompassing orchestral and chamber work, opera and musical theatre. He completed a Masters in orchestral conducting at Birmingham Conservatoire. He regularly works with professional, student and amateur musicians and ensembles alike. 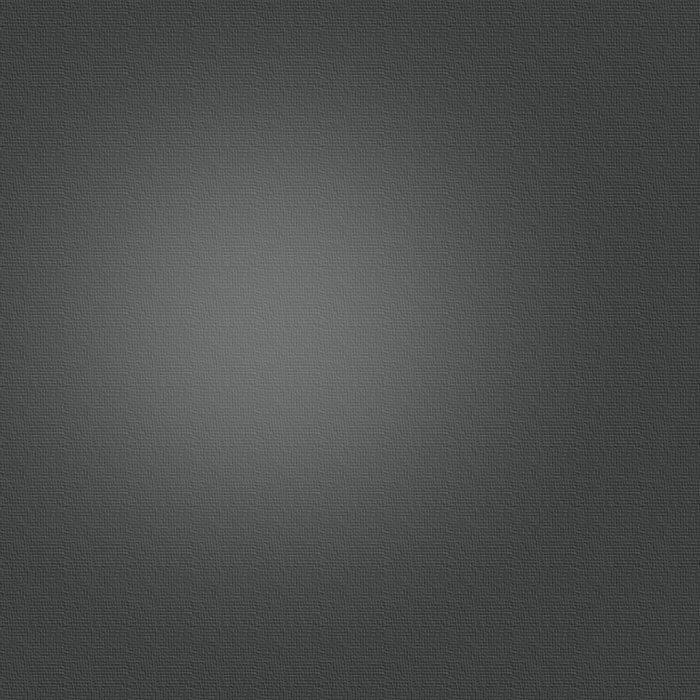 For an extended biography, click here.